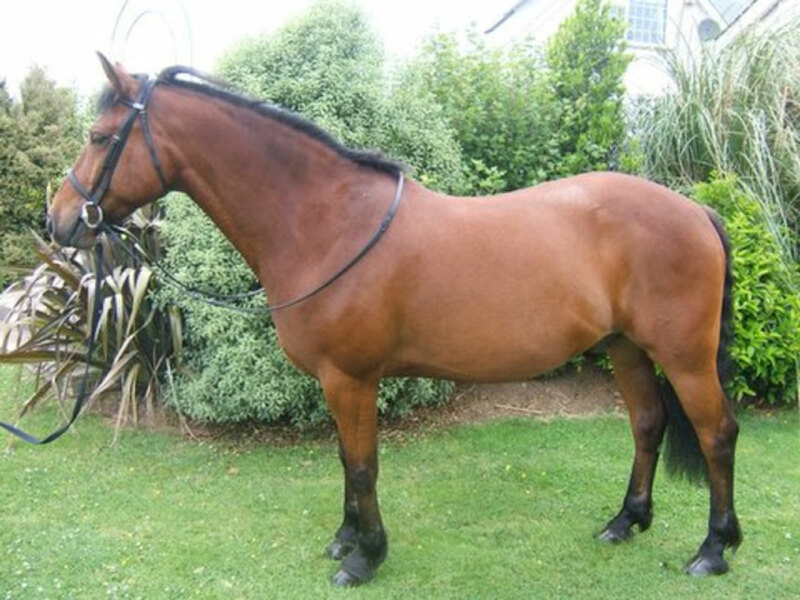 Piper is a 15hh registered Connemara gelding with a super temperament. He is very gentle,easy to catch, shoe and box. He has hunted and is jumping coloured poles. His ability to jump is excellent. He is currently been ridden by a 15 year old girl who is competing with him at local shows.